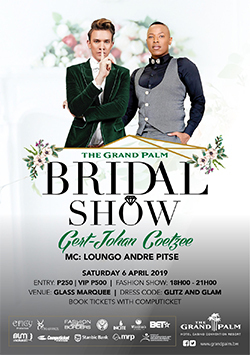 Gaborone, November 2018 – Gone are the days, when consumers would satisfy their entertainment needs through broadcast TV channels exclusively. 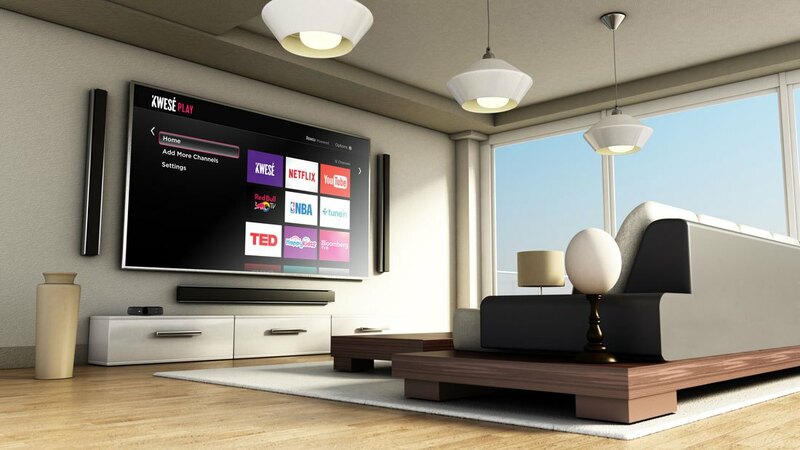 As the media industry in Africa has broadened, consumers are afforded ample entertainment options to enjoy, from traditional or linear TV in the home to video-on-demand and OTT services on the go. 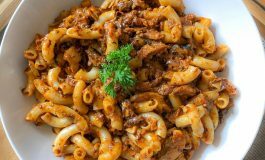 As an increasing number of consumers have adopted a more ‘a-la- carte’ model of TV viewing, where customers want to choose the content they consume. The linear paradigm cannot compete with the freedom and flexibility that on-demand entertainment provides. In response to this global trend, Kwesé has taken a bold step to go beyond TV and focus its business towards a digital future. As most consumers have already experienced, the broadcaster has always adopted a multi-platform approach to broadcasting, enabling access to its extensive programming line-up on mobile platforms. With its move towards digital services, Kwesé will now intensify its VOD and OTT services extending the reach of its Kwesé iflix and Kwesé Play product offering. These services will soon roll out to each of Kwesé’s markets. The broadcaster will also continue to maintain its free-to-air business, with Kwesé Free Sports still available across the continent through digital terrestrial transmission. The recently published Sub-Saharan Africa OTT TV and Video Forecasts report from Research and Markets forecasts 9.99 million SVOD subscribers across 35 Sub-Saharan Africa countries by 2023, up from 1.56 million at end-2017. Similar projections have been seen within OTT services. “We have seen a noticeable shift in consumer viewing habits over recent years with increased video consumption on mobile phones, and rapid uptake of OTT services across our markets. The statistics and trends we’ve observed suggest that digital is the future of TV, and a digital offering will best suit the African continent in the long term,” explained Joe Hundah, Group President and Chief Executive of Econet Media. What happens to Kwesé satellite TV offering? Kwesé will continue to offer a streamlined satellite TV service offering a curated sports, news and general entertainment bouquet of 15 channels. These channels will remain available for viewing on Kwesé’s set-top-box and can be enjoyed for a minimal annual fee of P60.00. “In making these changes however, we do not want to leave our loyal DTH customer base behind. We hope they will continue to support Kwesé well into the future, as we remain committed to providing the best sports and entertainment content,” added Hundah. 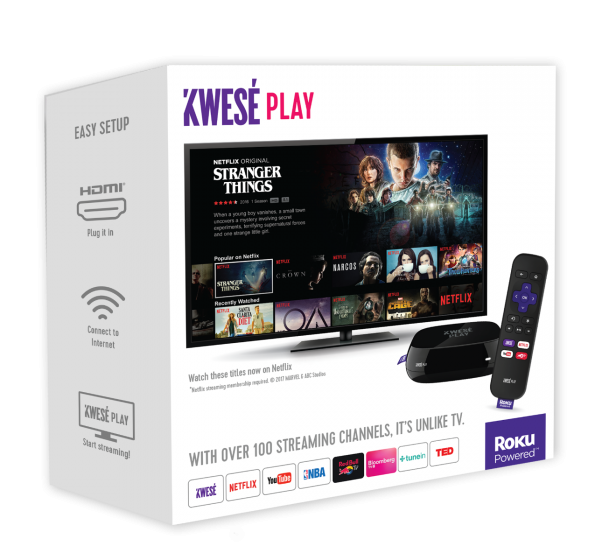 Kwesé has already incentivised its customers towards it VOD service Kwesé iflix, offering subscribers with an active subscription as at 31 October complimentary access to Kwesé iflix for 12 months in the countries in which it is available. Since the launch of Kwesé iflix in June 2018, the business has quickly gained market share of over two million registered users in 6 countries – Zimbabwe, Ghana, Nigeria, Tanzania, Uganda and Kenya. The launch in Botswana of Kwesé iflix is slated to be in the next few months, increasing our platforms locally to three. The mobile app offers users the region’s most extensive combination of live sport, entertainment and highly acclaimed local African and international series and movies, including first-to-market exclusive programming. As numbers continue to grow each day, Kwesé iflix is well on its way to becoming the number one mobile entertainment app in Africa. 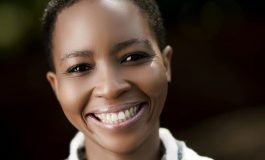 Kwesé’s move towards a digital product offering has also seen the launch of Kwesé Play in Botswana several months ago. Kwesé Play offers a slick, seamless video streaming service which is delivered on high speed data networks in particular fibre-to-the-home (FTTH). 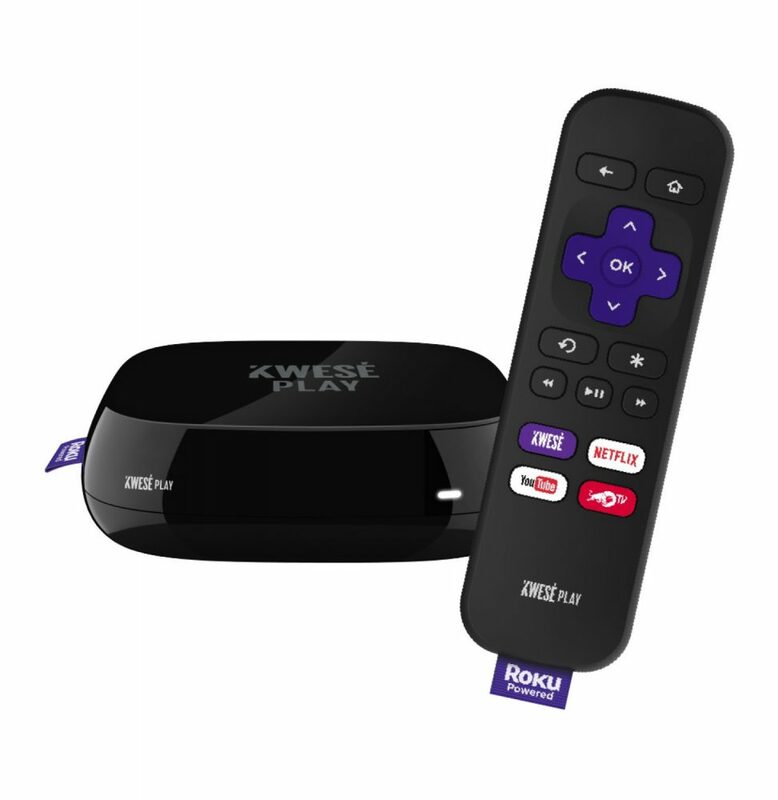 This product is perfect for consumers with fixed broadband to the home looking for a vast library of general entertainment content for the whole family to enjoy. 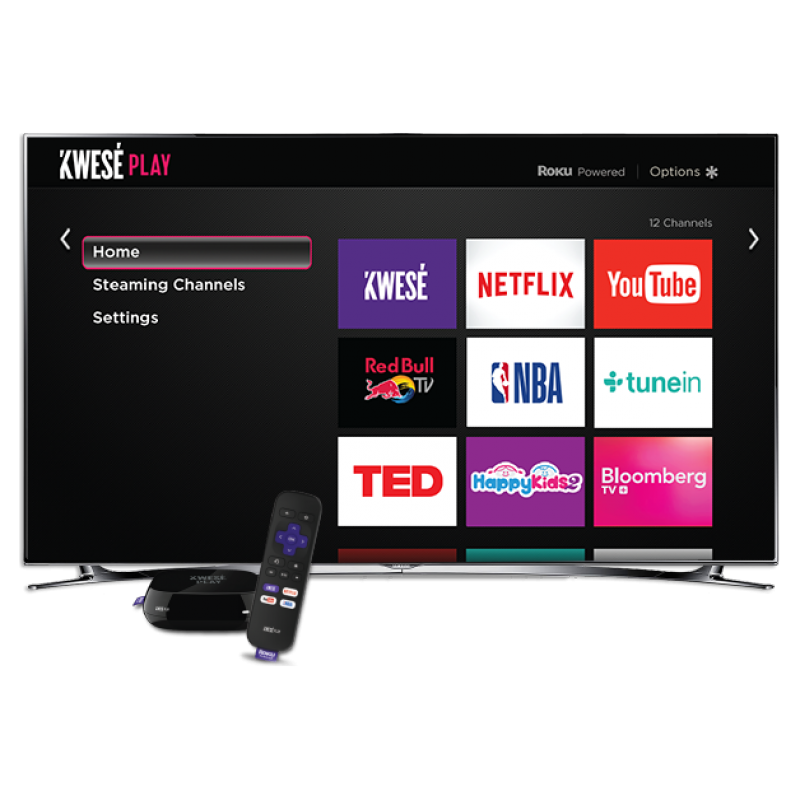 The Kwesé Play is currently available from CENE Media, Abaricom, Nashua Connect and BBi as part of their internet packages or as just the device. Users of Kwesé Play can view up to 200 free streaming apps of genres ranging from fitness, news, kids content, sports and cooking, or enjoy their Netflix subscription and NBA season pass at the touch of a button. Kwesé’s entry into the market made a game changing impact on the media industry. With the changes Kwesé has made to its business, it is clear that the broadcaster is ramping up to continue on this trajectory.